Wall Art Prints is a proud Australian-based online business offering one of the largest ranges of affordably priced artwork in the country. Take a look at their convenient online gallery, which offers a stunning array of traditional and contemporary styles to complement every room in your home, office and even beach house! 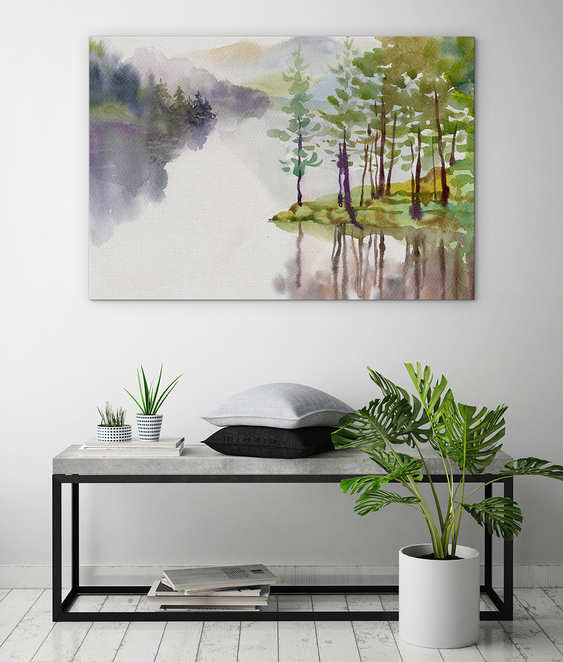 Wall Art Prints are passionate about making beautiful art accessible and their growing range includes all the latest design trends, so you are sure to find something unique that matches your personality and design style. Whether you are after a vibrant abstract work, bold modern piece, nostalgic vintage image, classic black and white photography, edgy graffiti or a colourful print to liven up a child's bedroom or nursery, Wall Art Prints is sure to have just what you are looking for! As Wall Art Prints is an online business, they are able to cut many of the costs associated with traditional art galleries and pass those savings direct to you! Take advantage of discounted prices across the full range of products each and every day and best of all, FREE fully-insured shipping is available direct to your door Australia-wide! 100% satisfaction is guaranteed as well as all products are made with the highest-quality gallery grade materials - from state of the art printers to premium blend 360 GSM count canvases and kiln-dried wooden frames. Each print will be protected against fading and warping with a 20-year guarantee and arrives ready to hang! 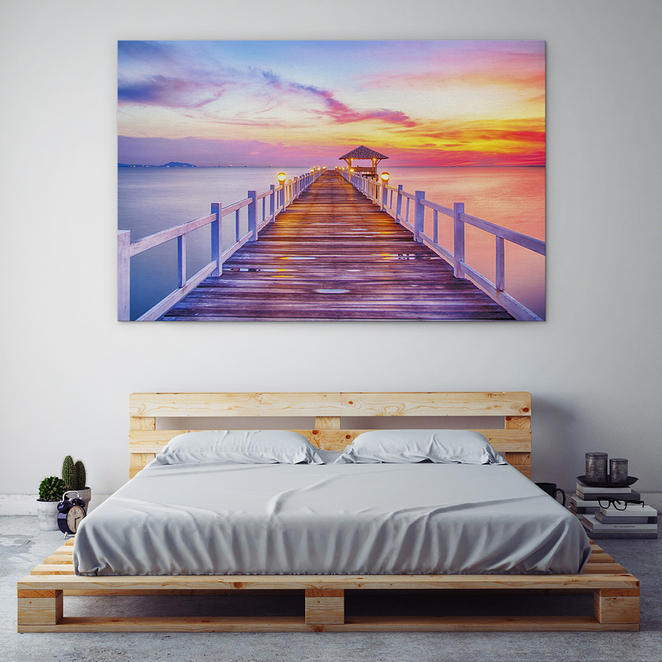 So if you have a bare wall in your home, office or holiday home that needs some love - check out the Wall Art Prints online gallery today! Everything is categorised so you can easily find what you are looking for - from landscape photography to pop art, vintage patterns and aboriginal art. Check it out now at www.wallartprints.com.au!